Las Vegas is the world capital of fun. So what better place to hold your bachelorette or birthday party? All your friends will clamor for an invitation. But how can you make reliable reservations for such an event, hire the limos, and locate the best nightclubs and hotel destinations in Vegas? City VIP Concierge is the answer. We will make all the necessary reservations and bookings so all you have to do is have fun. We specialize in exclusive party services and know all the best venues that will make your bachelorette party something your friends will talk about for years to come. Las Vegas is a gambler’s paradise, but why leave your big night to chance? Let City VIP Concierge arrange all the details so you can relax and have fun. It’s your special day, after all! BACHELORETTE PARTIES IN LAS VEGAS PUT YOU IN THE CENTER OF THE WORLD’S MOST GLAMOROUS PARTY CITY. Las Vegas knows how to show people a good time all the time, and City VIP takes care of everything for you. All you have to worry about is what to wear and who to invite. We’ll reserve top-quality limo services that will take your guests anywhere in the city. You can choose the type of limo you want, from traditional stretch limos to luxury buses and every kind of vehicle in between. We can recommend fun itineraries at the best nightclubs, casinos, hotels, and venues in Las Vegas. Cruise the city from nightclub to nightclub and dance the night away, or simply host your party at a world-class hotel. 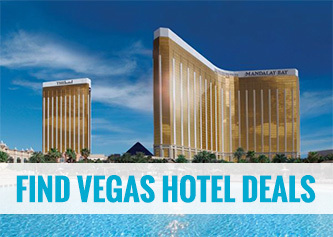 Las Vegas offers every fantasy you can think of, and City VIP offers the best connections. Do you need special entertainment? We can arrange the best male strippers and quality performers to entertain all your wildest fantasies. Why wait in line when your guests can have exclusive VIP line passes? 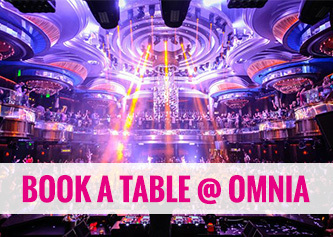 We’ll get you into the hottest clubs and shows so your guests can go directly to their reserved tables. We can even arrange bottle service so you won’t have to carry around any cash for food and drinks.